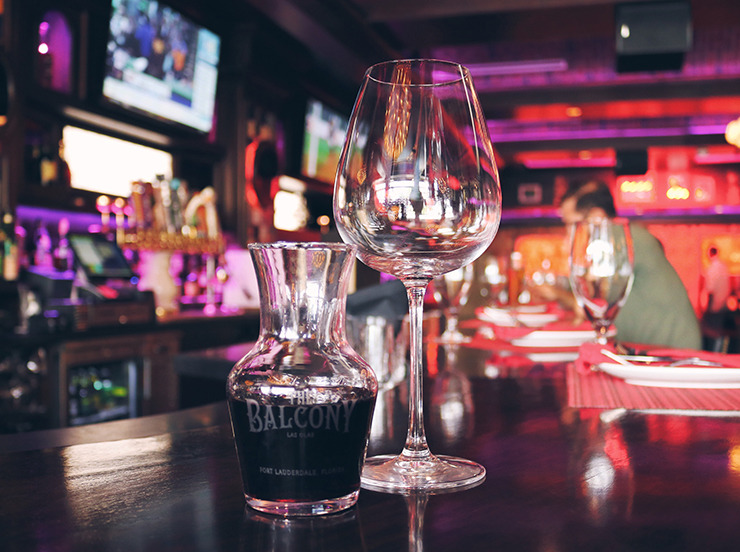 You had us at merlot—National Wine Day is on May 25, and Broward County restaurants are preparing to help you celebrate with special deals, happy hours and more. 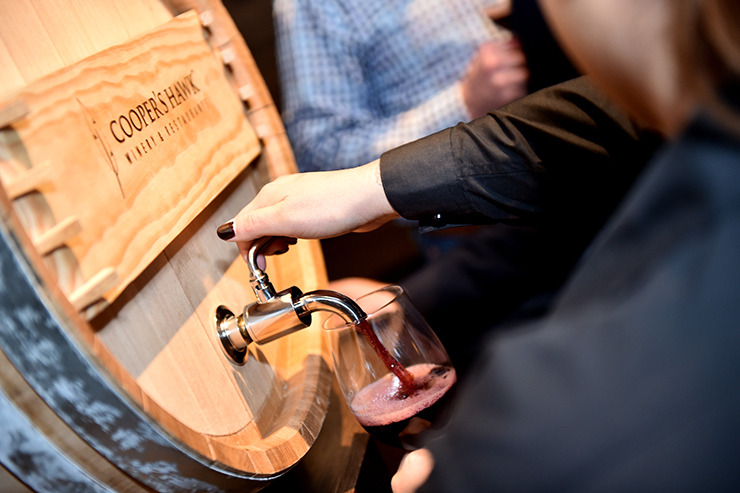 The fourth largest winery outside of California, Cooper’s Hawk Winery & Restaurants includes Napa-style tasting rooms that allow guests to sample the latest wine selections. Stop at the location in Pembroke Pines or Coconut Creek to try a tasting of eight wines for $7. Cooper’s Hawk also offers a monthly wine club for $19.99 for one bottle a month, or $37.99 for two bottles a month, for those who want to extend National Wine Day to every day of the year. The Italian eatery will be celebrating National Wine Day by offering half-priced bottles of wine all day, up to $75. 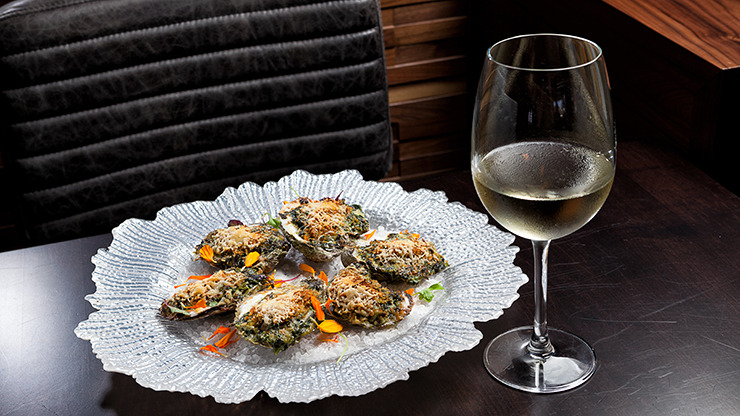 The newest restaurant on Las Olas Boulevard will offer glasses of Canyon Road wine at the bar for $6. Selections include chardonnay, pinot grigio, cabernet sauvignon and pinot noir. 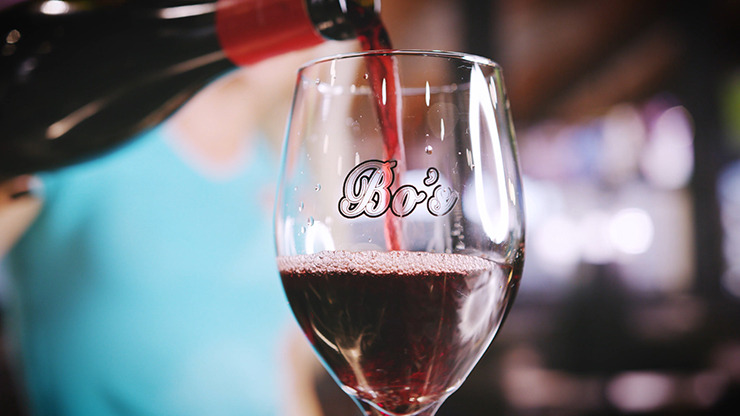 Guests at Bokamper’s can enjoy happy hour on National Wine Day from 11:30 a.m. to 7 p.m. with glasses of wine priced at $4 each. Selections include Canyon Road’s cabernet sauvignon, merlot, pinot grigio and chardonnay. 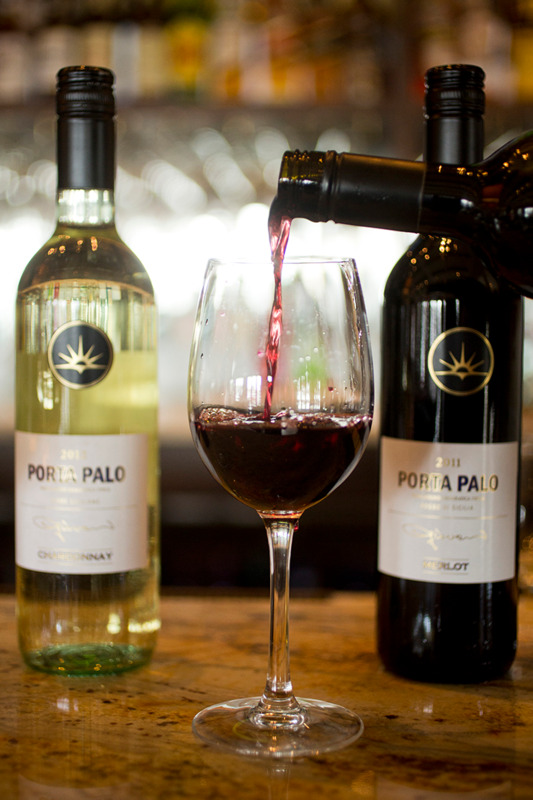 On National Wine Day, Frankey’s will offer patrons half-off house wine by the glass from 5 p.m. to 7 p.m.
Book a staycation at Sonesta Fort Lauderdale Beach for the weekend of May 25. The hotel will offer a complimentary wine tasting to guests on May 25, from 4 p.m. to 6 p.m., with flavors of Decoy, Duckhorn Vineyards and Paraduxx wines. The newest addition to Victoria Park, Good Spirits Fifth & Fed, will host a happy hour with half-priced select wines by the glass. Half-priced sushi bites will also be available, including the JB Roll, Spicy Tuna, Salmon Roll and Seaweed Salad. What could be better than private label varietals? 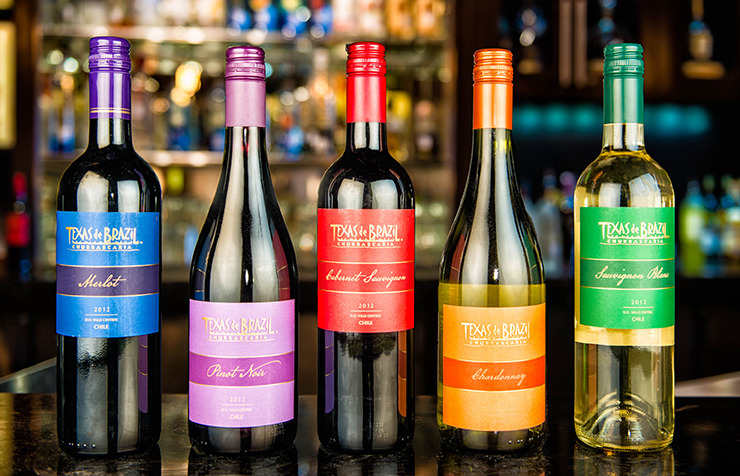 On May 25, Texas de Brazil will offer happy hour pricing throughout the day, serving Texas de Brazil’s private wine for just $5 per glass.